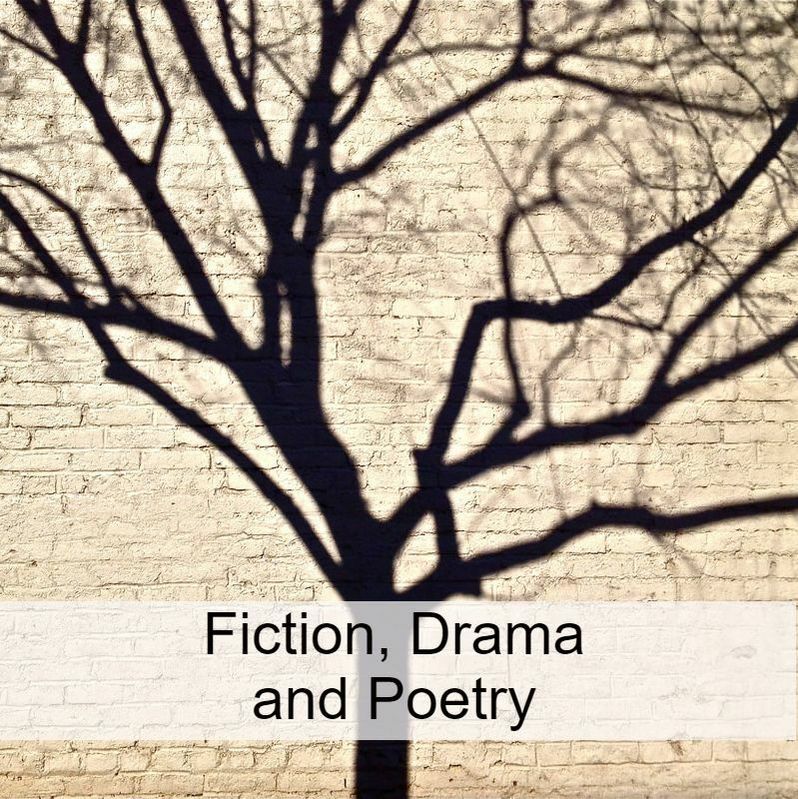 There’s no possible thumbnail sketch for our rationale in putting together this collection of drama, fiction and poetry – except to say that this is where we categorically publish what we love. Generations of disapproval leave their mark - and install beliefs, mindsets and habits so rigid that they are hard to break. In Project Boast, poets Rachel Bentham and Alyson Hallett seek out contemporary women poets who are speaking out and who are making a fresh mark, registering the straitjacket they have had to wear and celebrating the emerging possibility of real change. The result is this collection of 65 poems by 29 women poets - poems that are a reminder and a joyous encouragement, a feast and a heartfelt rejoinder. A remarkable collection of poetry, prose, photographs and personal experience on the experience of vulnerability. Mary Booker is widely known and respected as a dramatherapist. But in Nothing Special she draws primarily on her own autobiographical writing, movement art, poetry, photography and a year-long Working Creatively with Fear project – as well as her dramatherapy skills and knowledge. Mary explores the roots of vulnerability and fear in her own life, then uses four characters from Shakespeare’s The Tempest to unpick the different faces of fear that arise when we meet rejection, abandonment, oppression, alienation, objectification, chaos and a sense of being out-of-control.